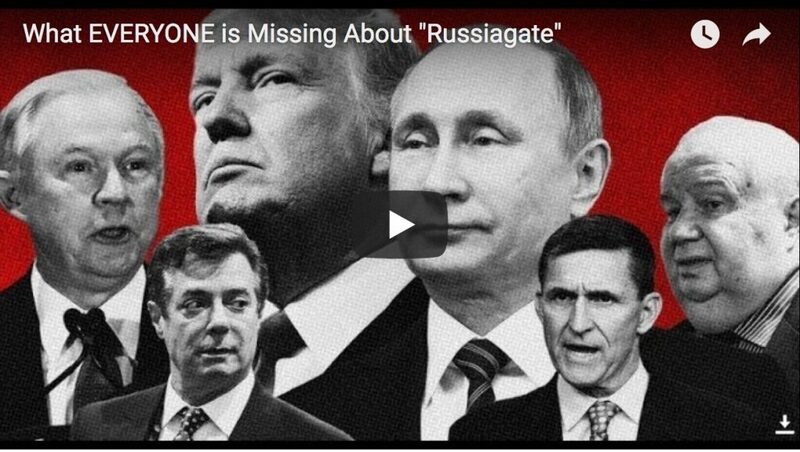 James Corbett joins Garland Nixon and Lee Stranahan on Fault Lines Radio to discuss his recent video, Russiagate: A Conspiracy Theory, and how the current Russia hysteria parallels the lead in to WWI. 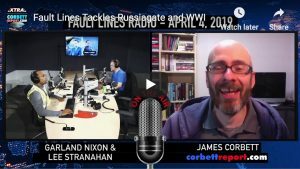 http://www.corbettreport.com/mp3/2019-04-08%20Fault%20Lines.mp3 James Corbett joins Garland Nixon and Lee Stranahan on Fault Lines Radio to discuss his recent video, Russiagate: A Conspiracy Theory, and how the current Russia hysteria parallels the lead in to WWI. Michael Krieger of LibertyBlitzkrieg.com joins us to discuss his latest article, “Russiagate Might Be Dead, but Big Tech Censorship Is Here to Stay.” Today we examine the real legacy of Russiagate: the neo-McCarthyite censorship campaign that has purged independent voices from social media. http://www.corbettreport.com/mp3/2019-04-01%20Michael%20Krieger.mp3 Michael Krieger of LibertyBlitzkrieg.com joins us to discuss his latest article, “Russiagate Might Be Dead, but Big Tech Censorship Is Here to Stay.” Today we examine the real legacy of Russiagate: the neo-McCarthyite censorship campaign that has purged independent voices from social media. 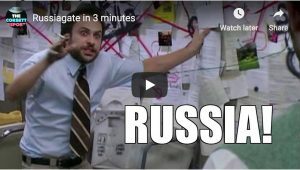 Everything you wanted to know about Russiagate but weren’t stupid enough to ask. This week on the New World Next Week: Trump Train Rolls On Venezuela, Golan Heights as Russiagate Hysteria Distracts; Putin Signs Censorship Bill; EU Passes Draconian Internet Crackdown Legislation By Mistake On Purpose. 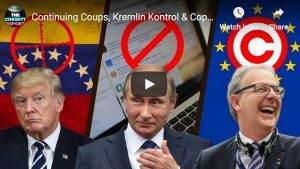 http://www.corbettreport.com/mp3/2019-03-28%20James%20Evan%20Pilato.mp3 This week on the New World Next Week: Trump Train Rolls On Venezuela, Golan Heights as Russiagate Hysteria Distracts; Putin Signs Censorship Bill; EU Passes Draconian Internet Crackdown Legislation By Mistake On Purpose. Yes, America interferes in elections all the time. And yes, the Russian ad buys happened after the election. And yes, the DNC really did rig the primaries for Hillary. But if you believe the truth then you’re a dirty Russian!